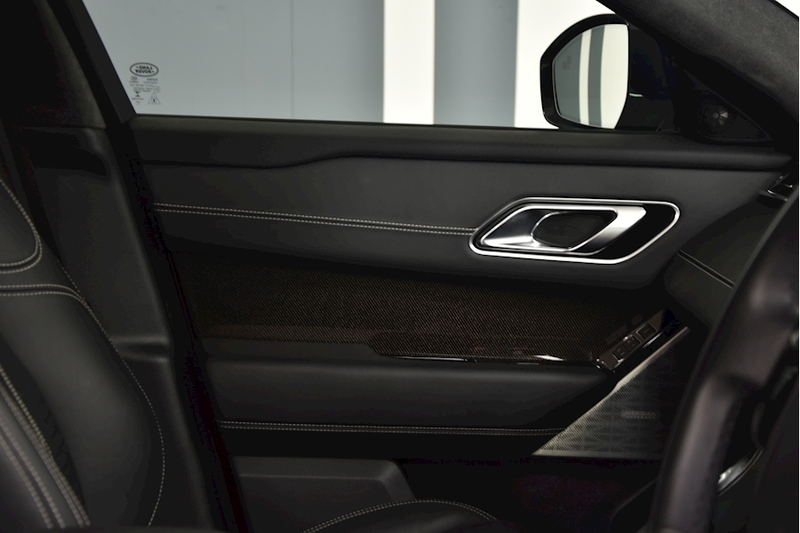 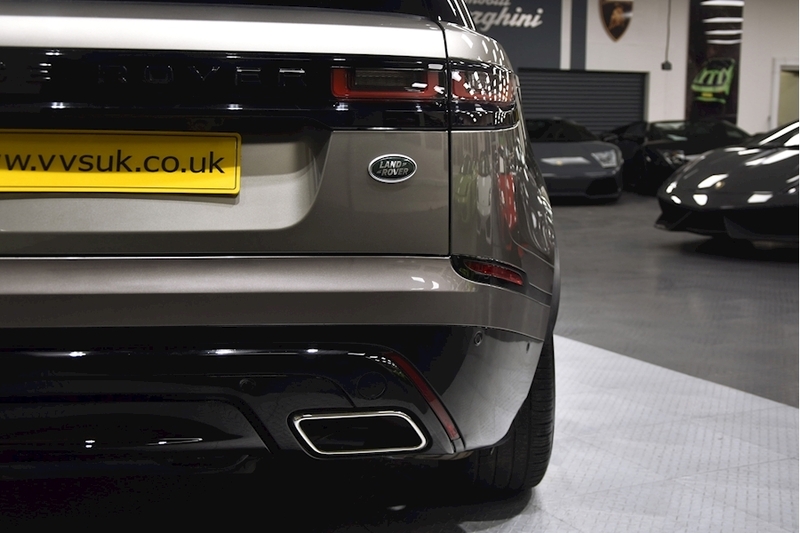 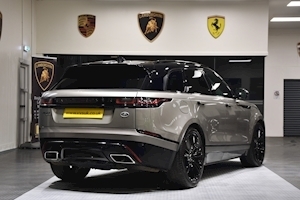 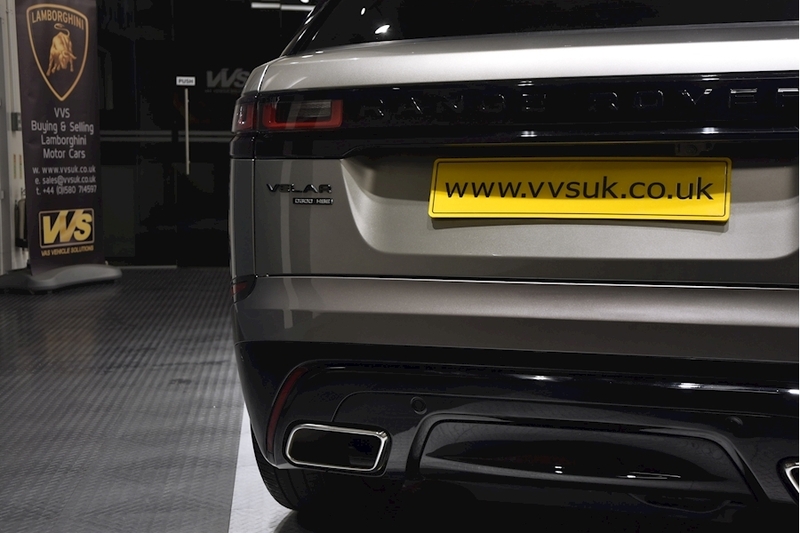 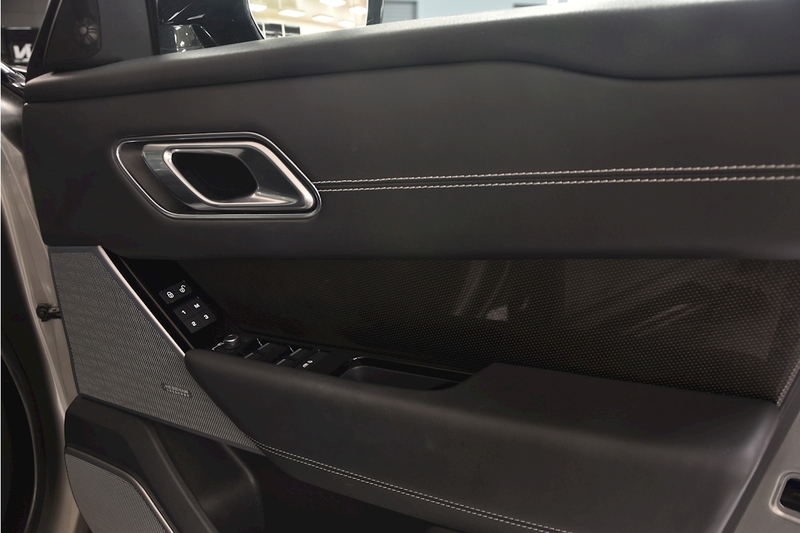 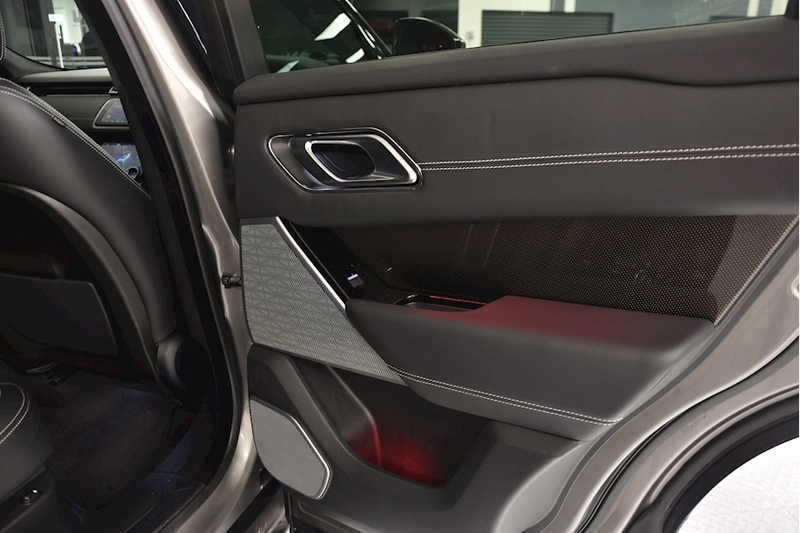 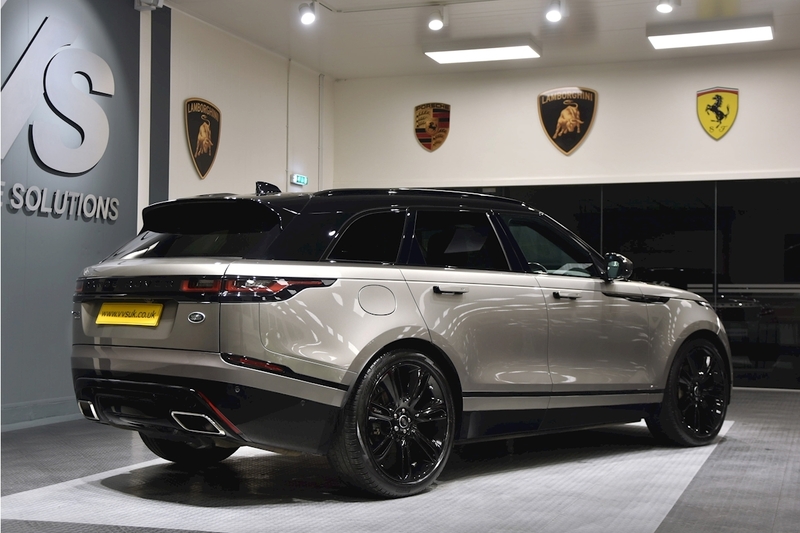 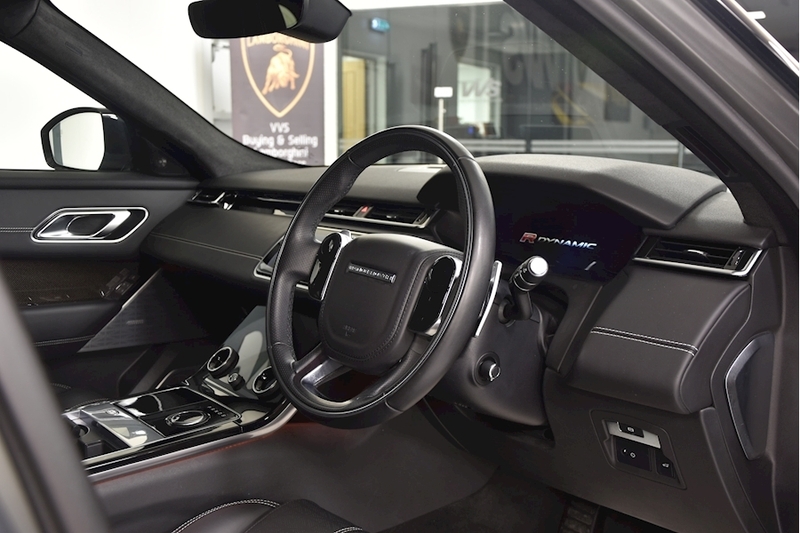 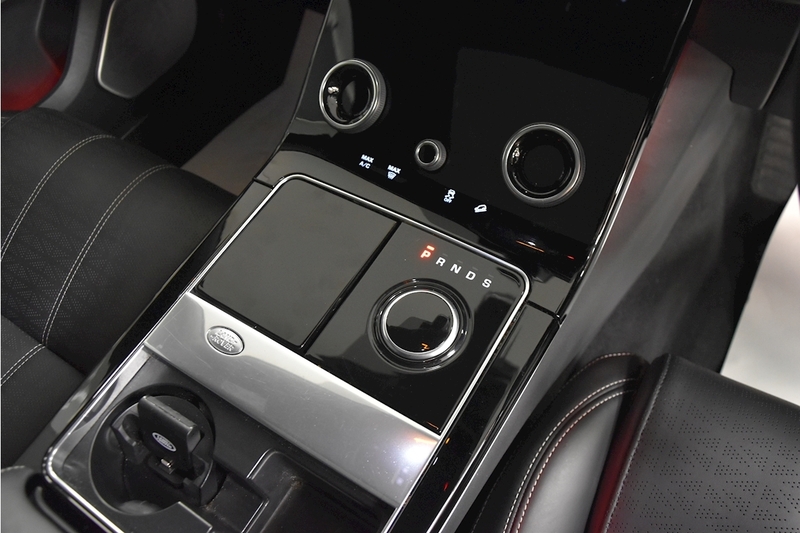 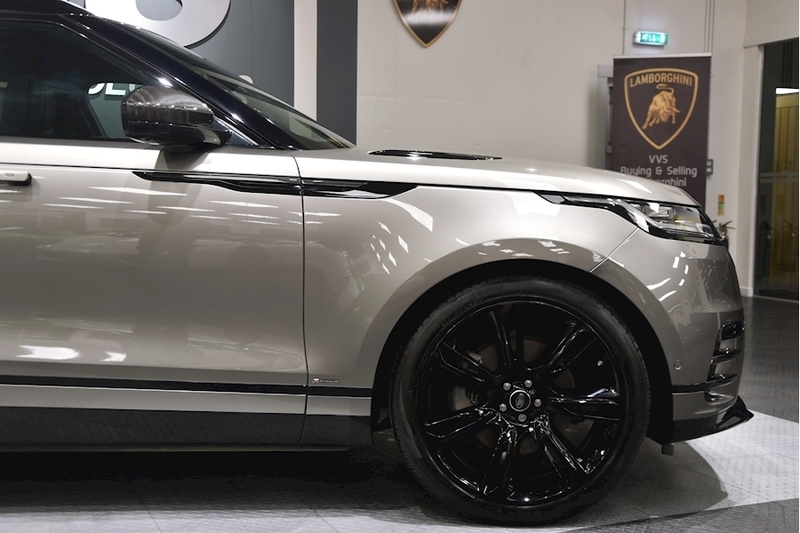 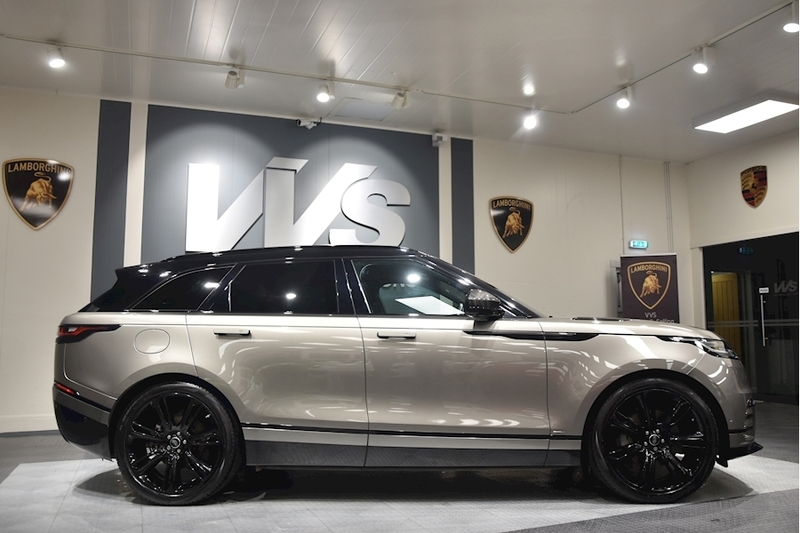 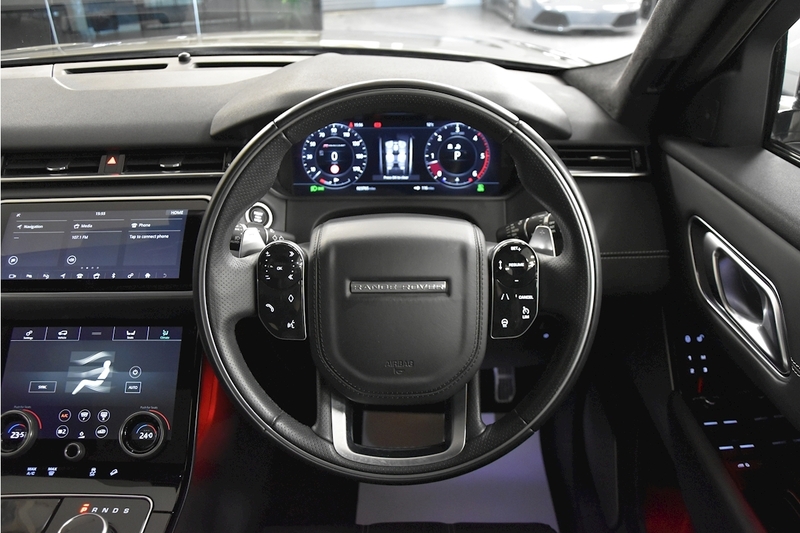 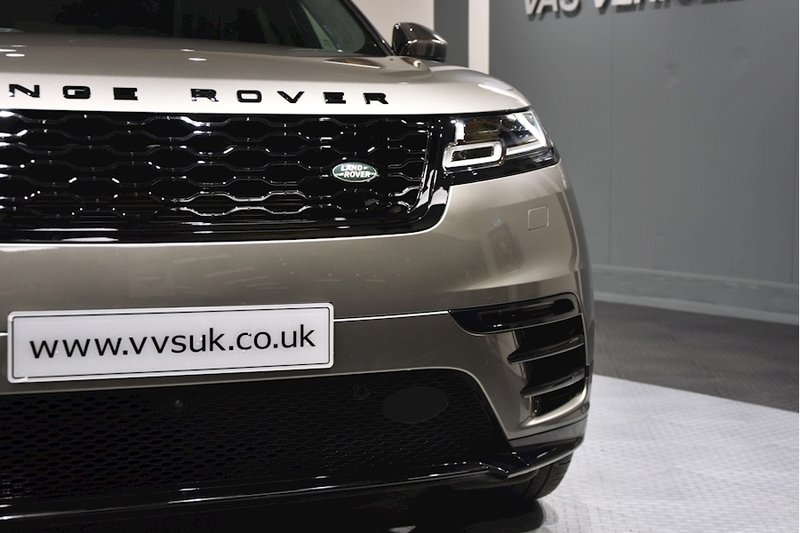 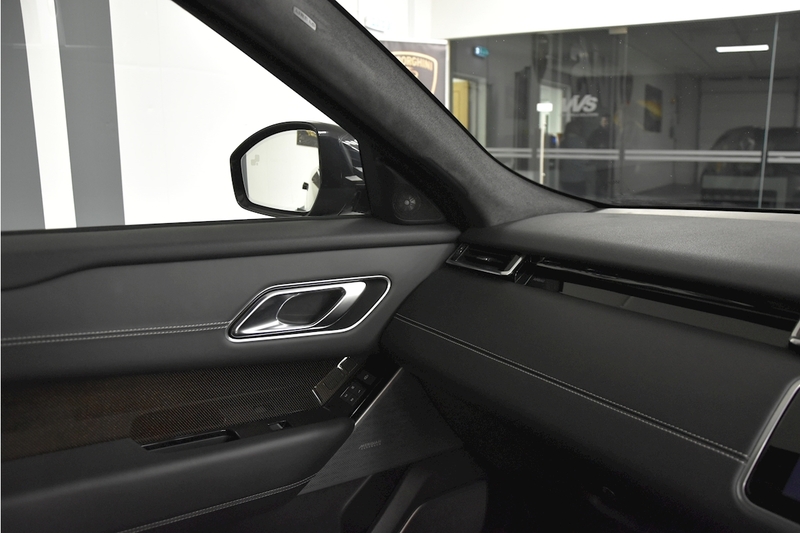 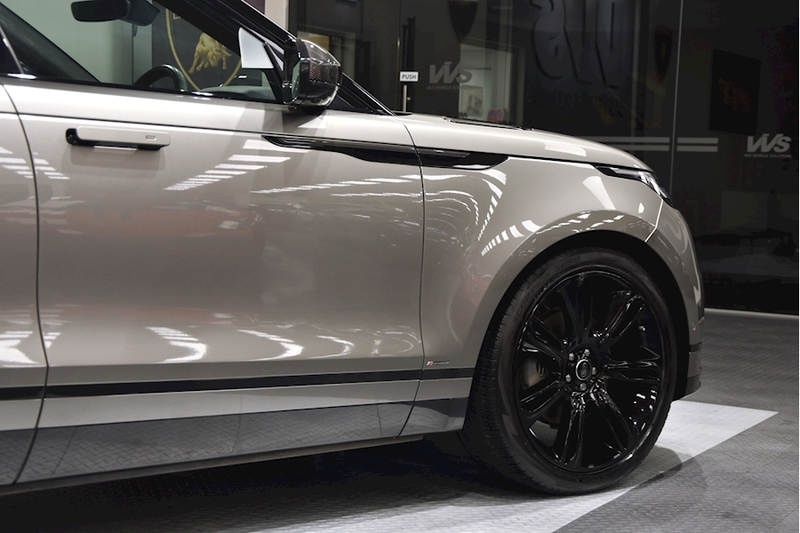 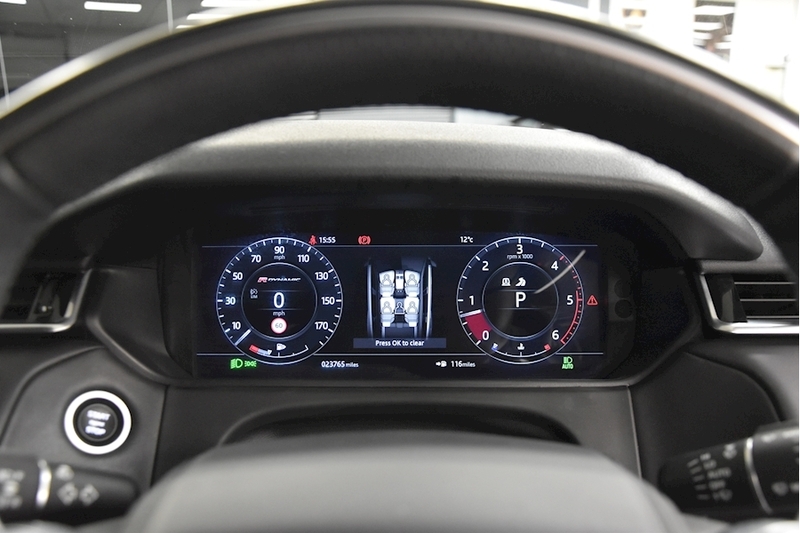 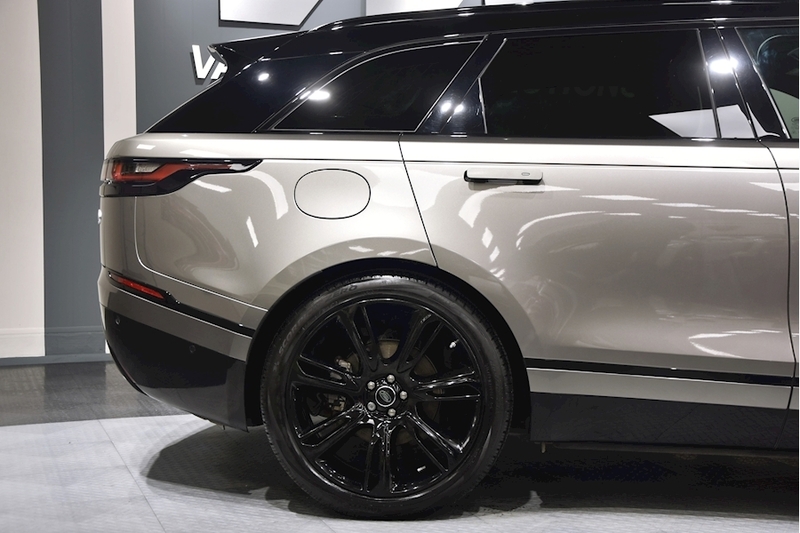 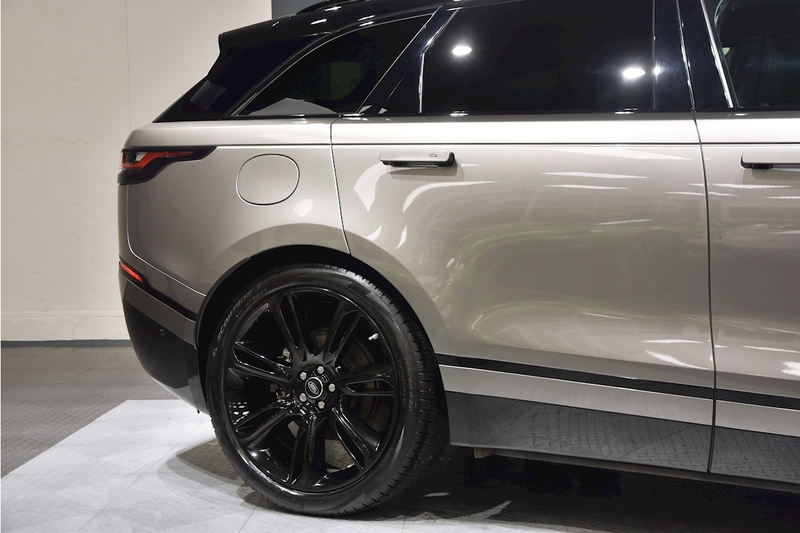 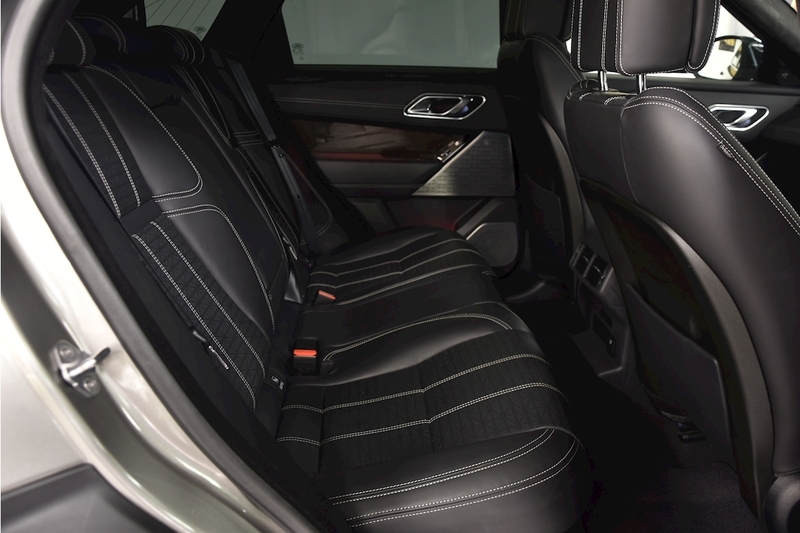 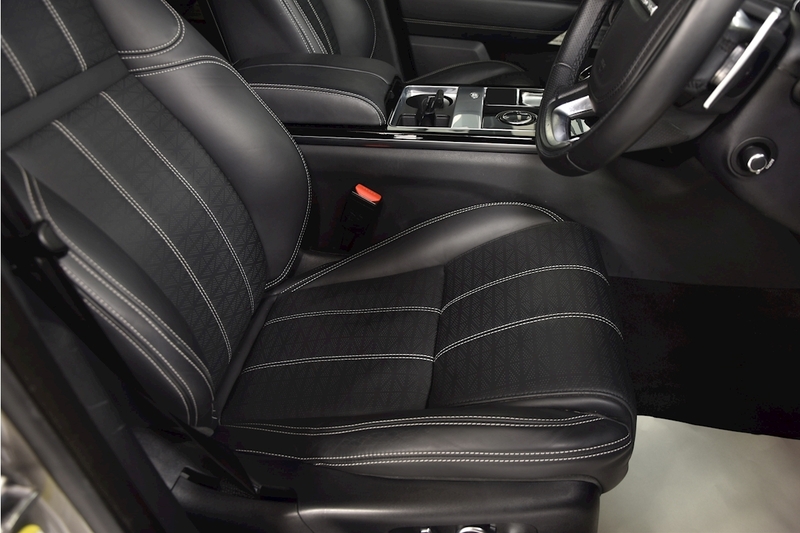 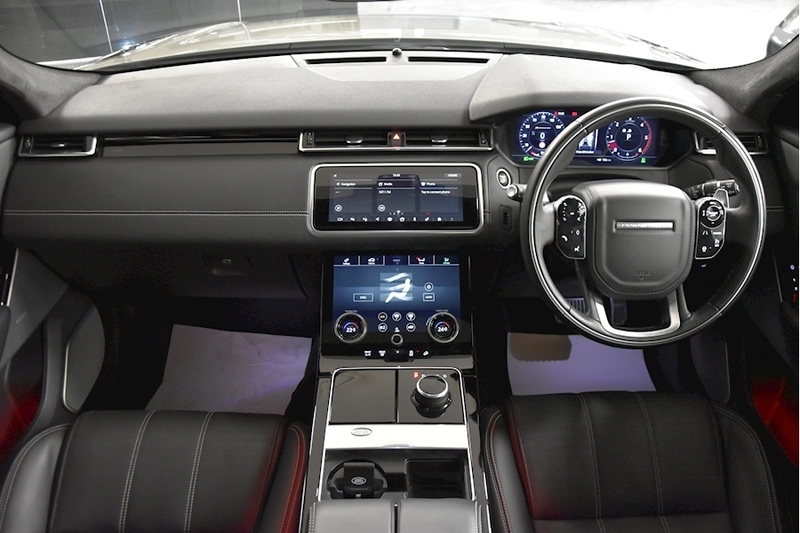 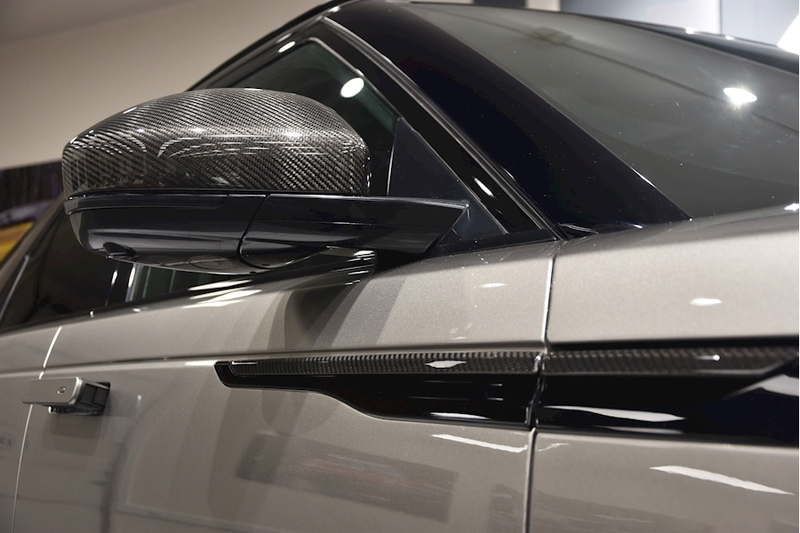 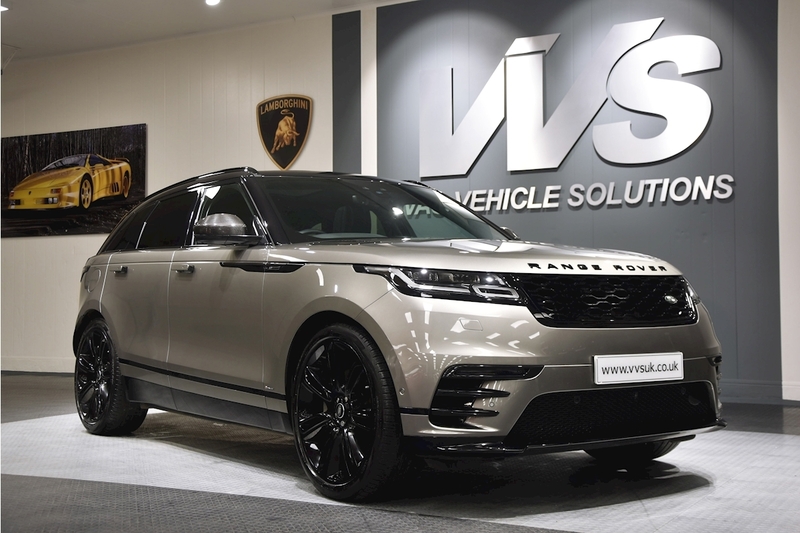 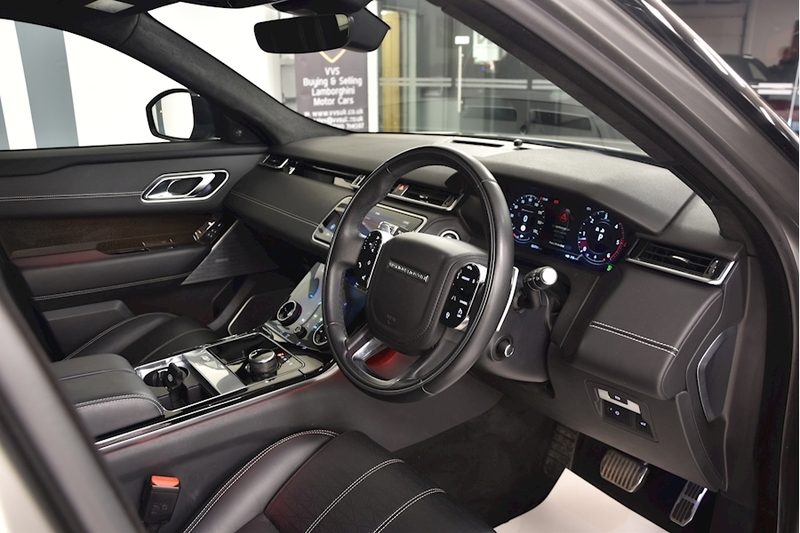 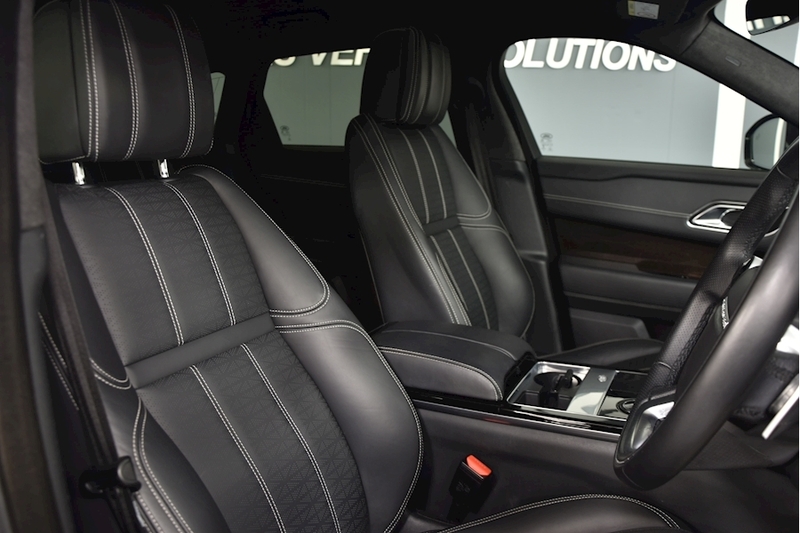 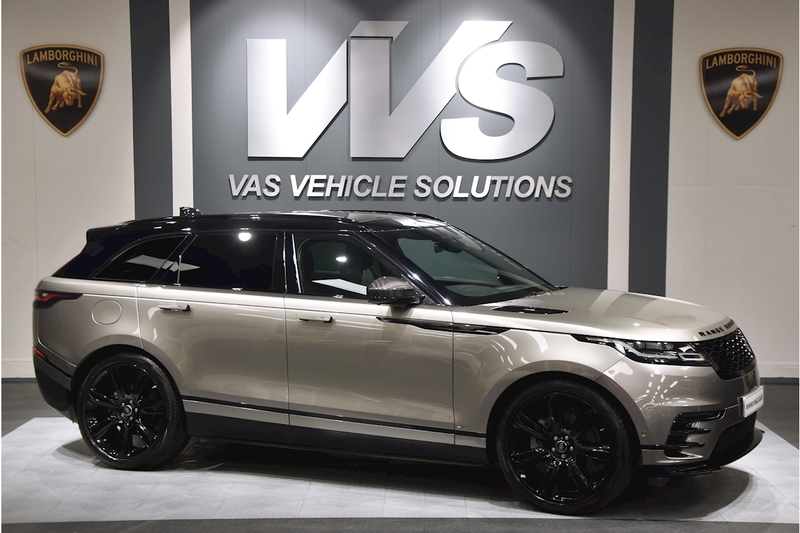 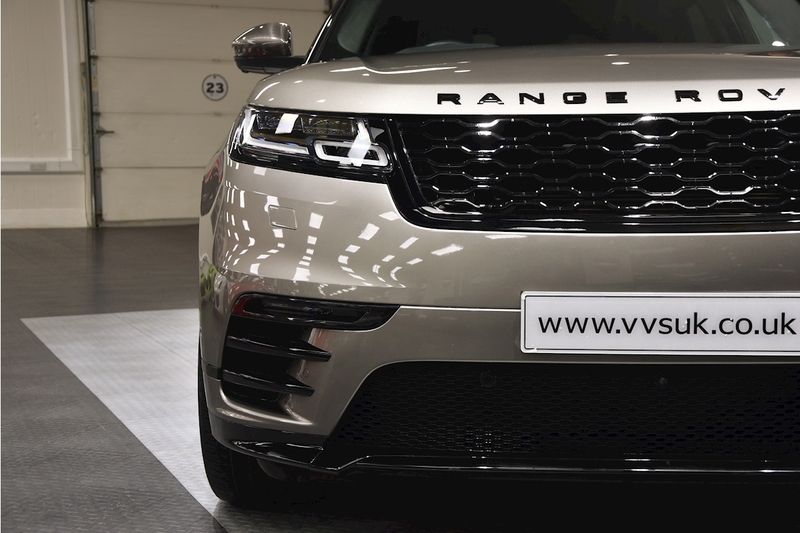 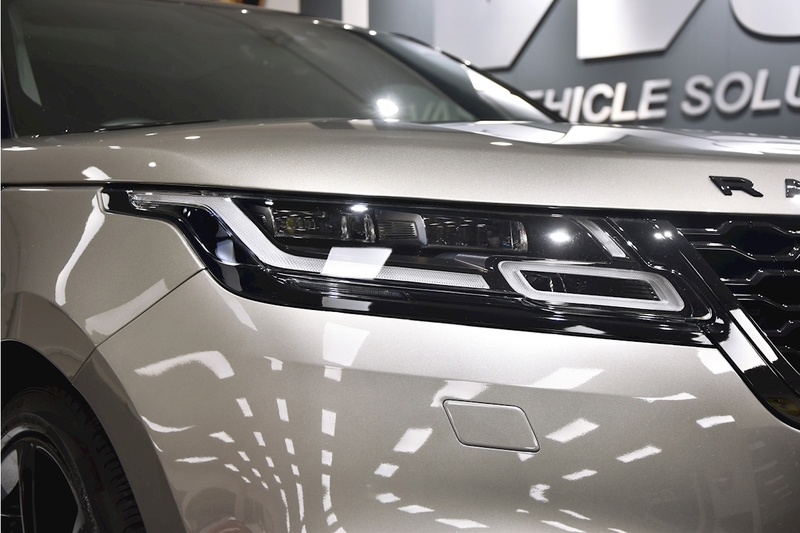 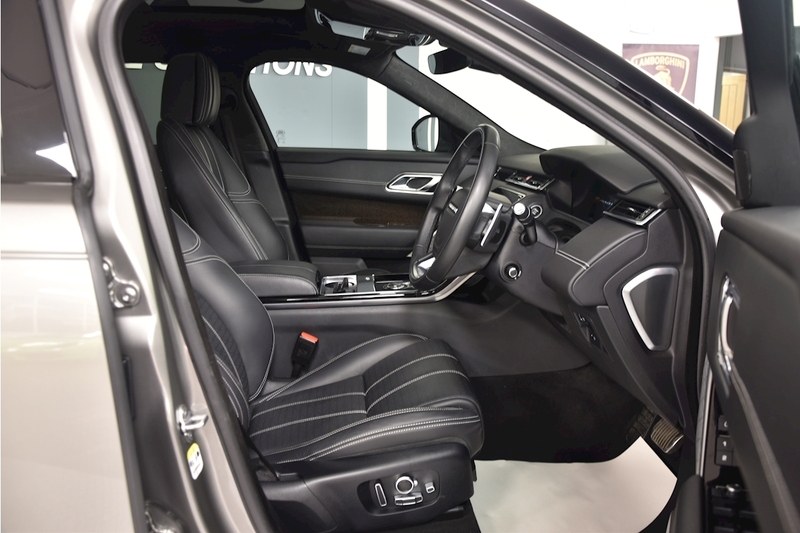 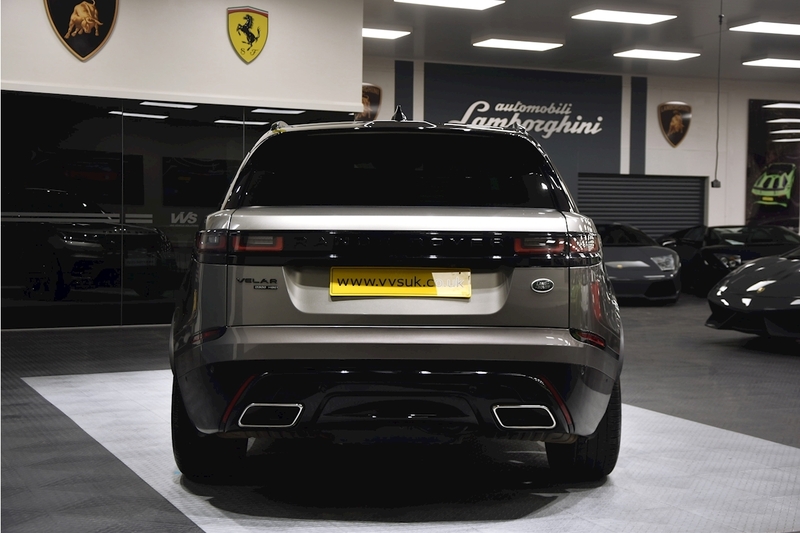 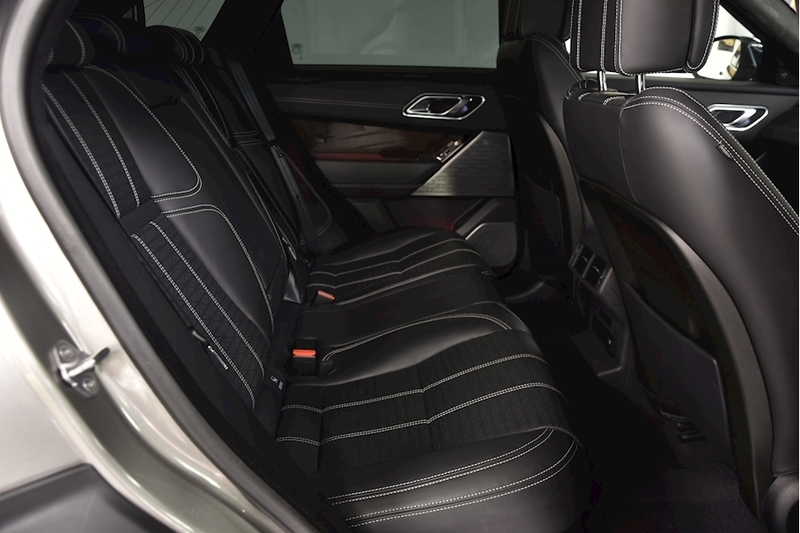 VVS are delighted to offer this Land Rover Range Rover Velar R-Dynamic HSE 3.0 Diesel presented in premium Silver Metallic with full windsor leather interior. This is a very high specification car including 22 inch split spoke gloss black alloys, matrix laser LED headlights, black pack, contrast roof, electric towbar, copper weave carbon fibre trim, convenience package, heated steering wheel, privacy glass, carbon fibre mirror covers, carbon fibre side vents and panoramic roof with electric blind. 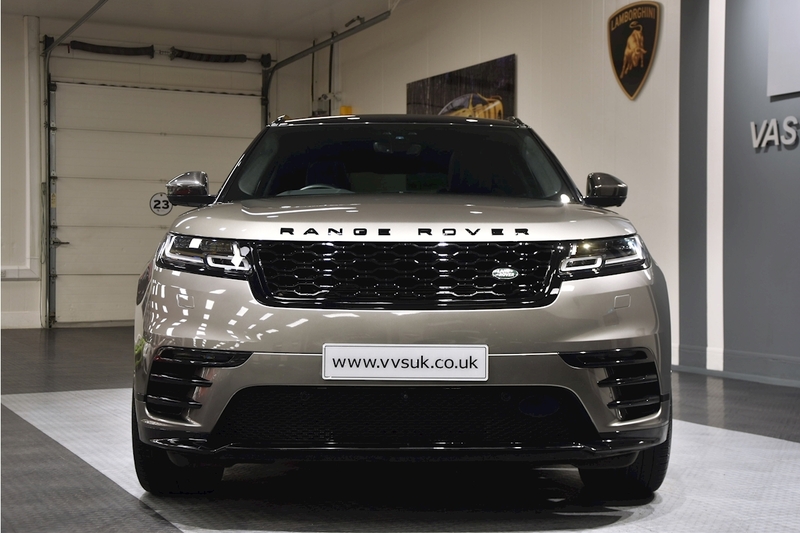 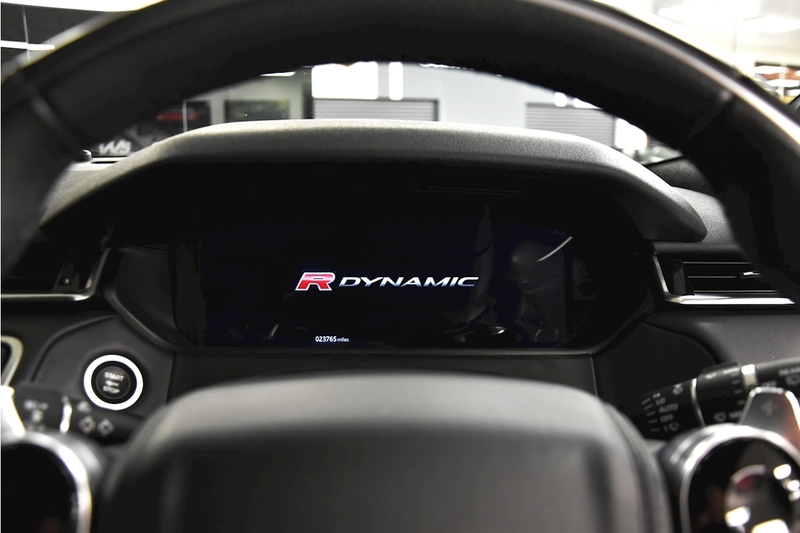 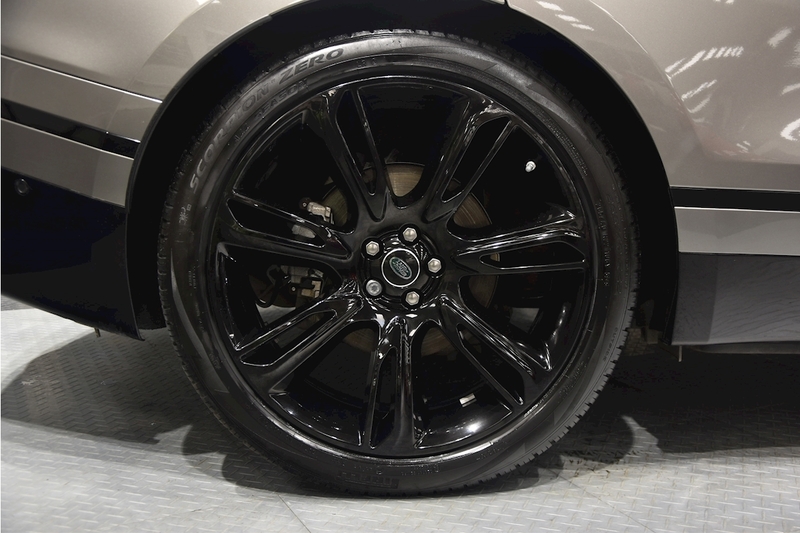 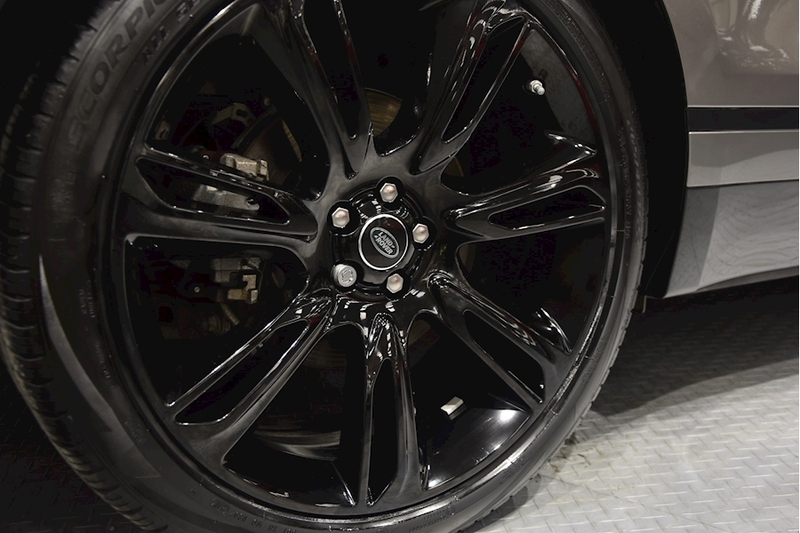 This vehicle has a incredible specification with an original list price in excess of £90,000 and offered with the balance of manufactures warranty.